A beautiful white wedding themed day back in June 2016. 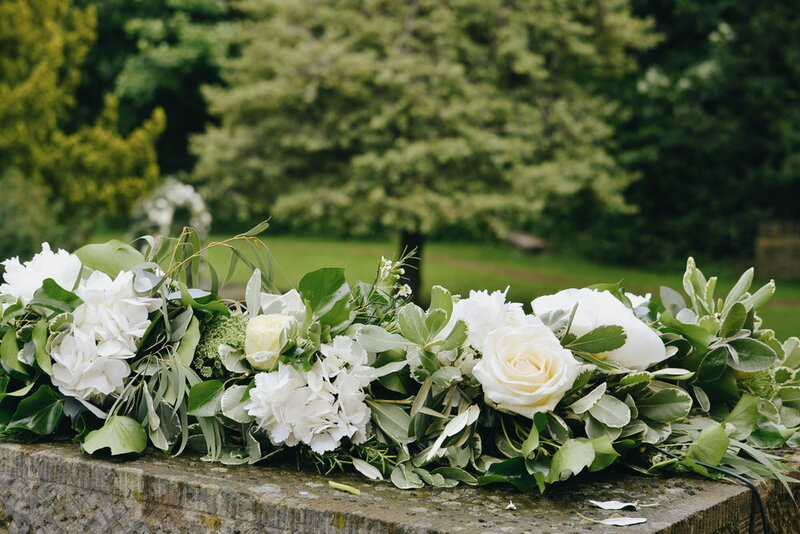 The setting at Wood Lane Country park was a perfect compliment for the naturally inspired wedding flowers. Venue: Wood Lane country park.